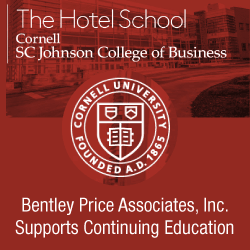 Bentley Price Associates is a leading Executive Search and Recruitment firm serving the Hospitality and Casino Gaming Industry. Use this form to send a priority message to our search team. We’ll get in touch immediately to discuss your project.